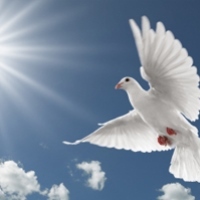 Pisco, Alice T., age84, of Fort Lauderdale, Florida, passed away on, April 8, 2019. Alice is survived by her children, Mary Irving, Jack Pisco, Anna McNamara, Frank Pisco, ten grandchildren, and five great grandchildren. Interment will be in New York.